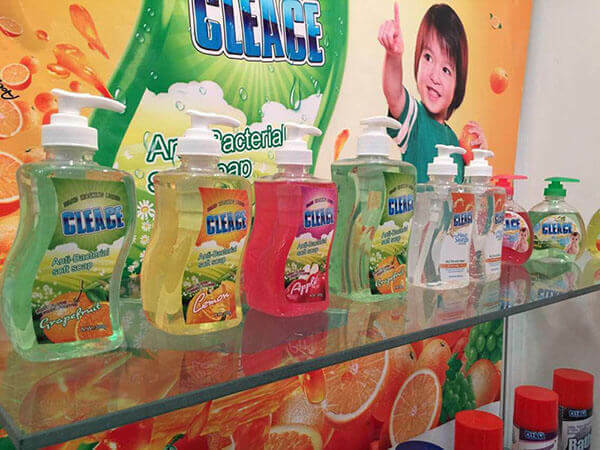 The 25th East China Fair in Shanghai International Exhibition center is over in 5th March, powerful members of AoGrand attended this fair, we know many international friends from different countries, show them our newest products and good services. 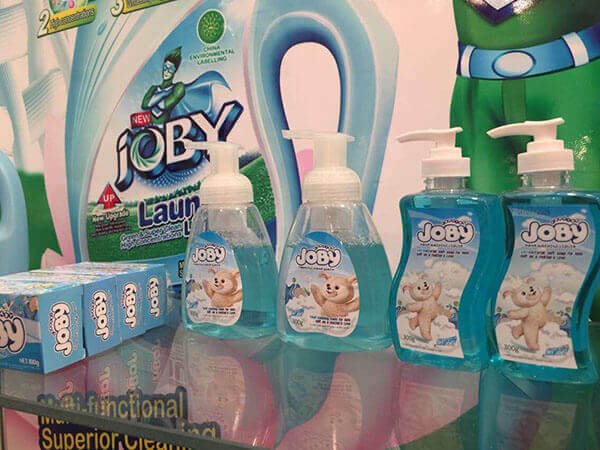 JOBY specially for kids: hand wash foam, hand wash liquid, laundry soap, good package with good quality inside. 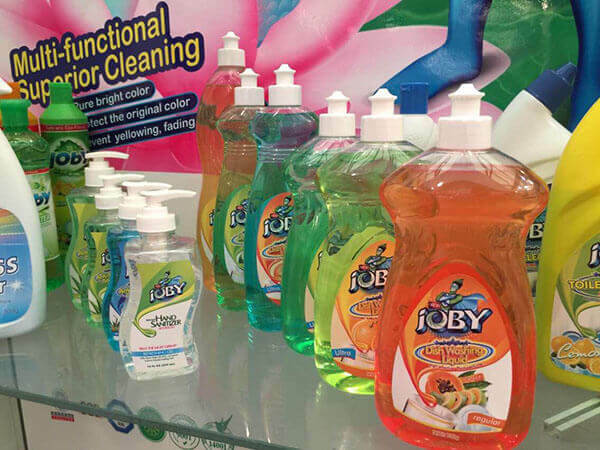 JOBY liquid products: all sizes of dish wash liquid, hand wash liquid, toilet cleaner, glass cleaner, kitchen cleaner. 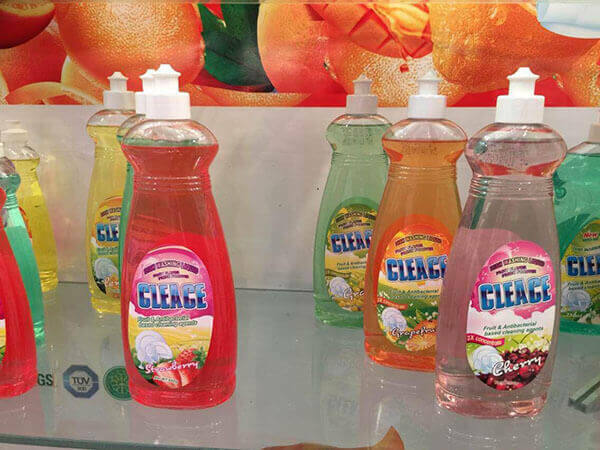 CLEACE hand wash products, fruit flavor, for people, specially for kids, and CLEACE star product: hand sanitizers. 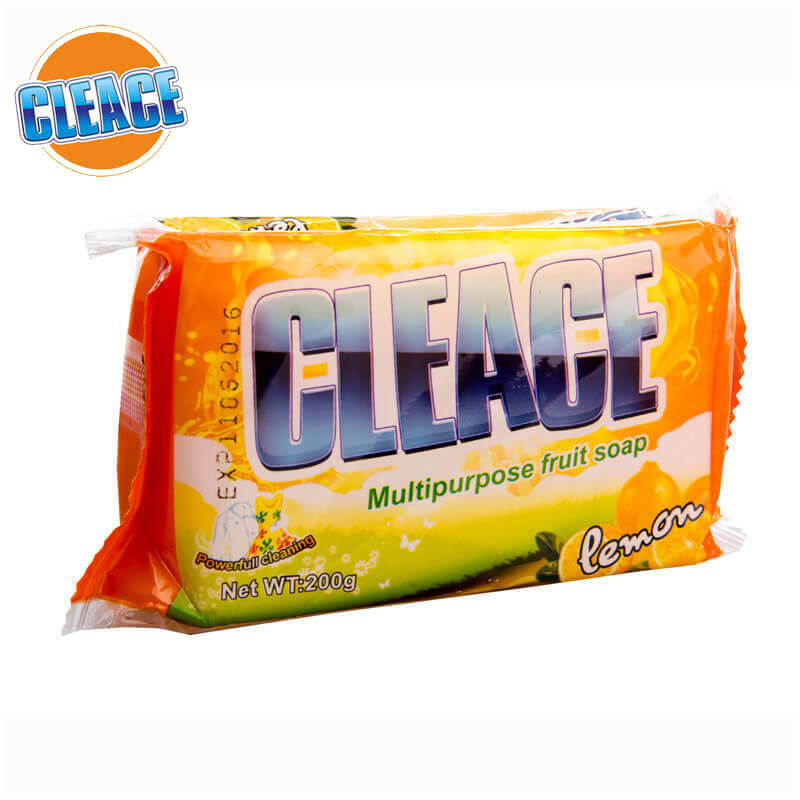 CLEACE dish wash liquid, please remember its subject: fruit flavor, most people will like it. 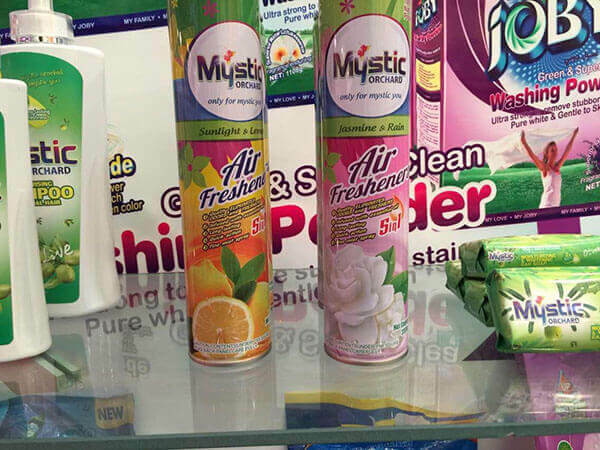 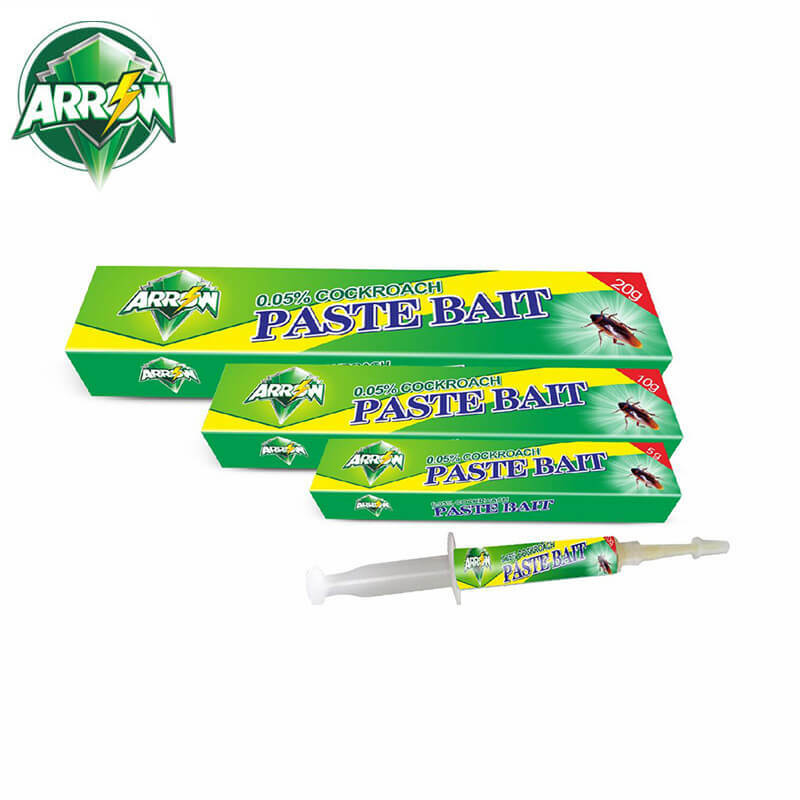 Our newest products: Mystic, under this brand, you can find shampoo, body cream, beauty soap, and air freshener, specially for quality life. 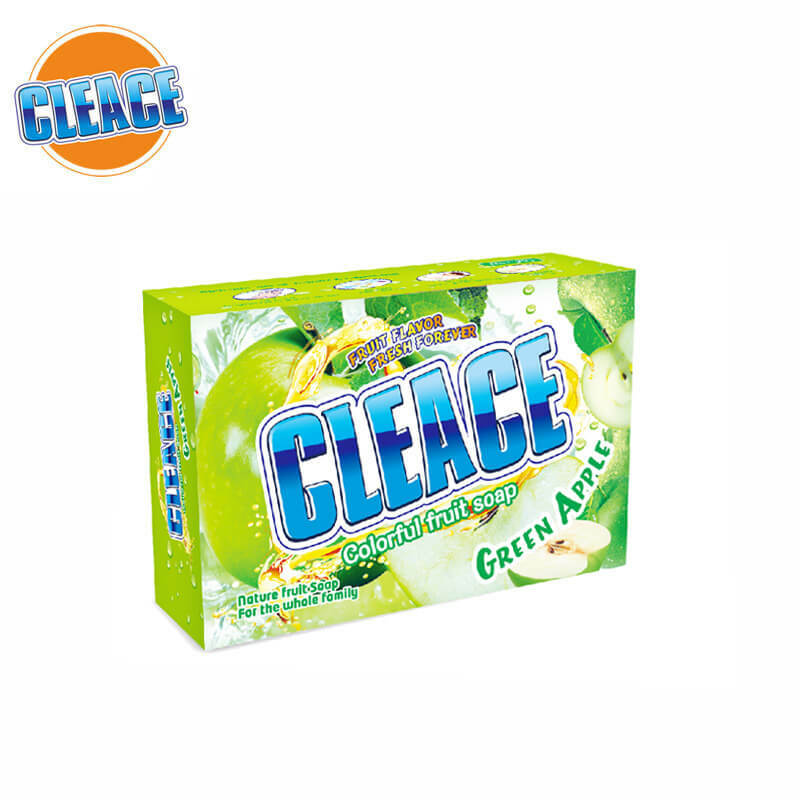 If you could feel happy, that means the value of my work.